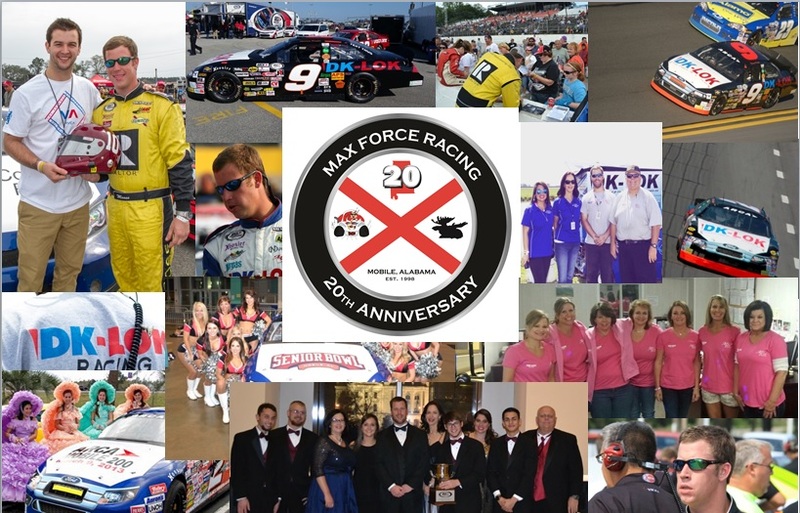 2004 will be a busy year, along with our race schedule Tommy will be hosting ARCA segments for Raceline, on The Outdoor Channel, and syndicated in over 100 markets. He'll also be a correspondent for the IPower Dash Series TV Show and you can find him on NBC 15 Monday mornings for a review of the NASCAR racing weekend. In addition to TV & Radio, Tommy spends time on the roof spotting for drivers in the NASCAR Winston Cup, Busch, Truck and ARCA series. 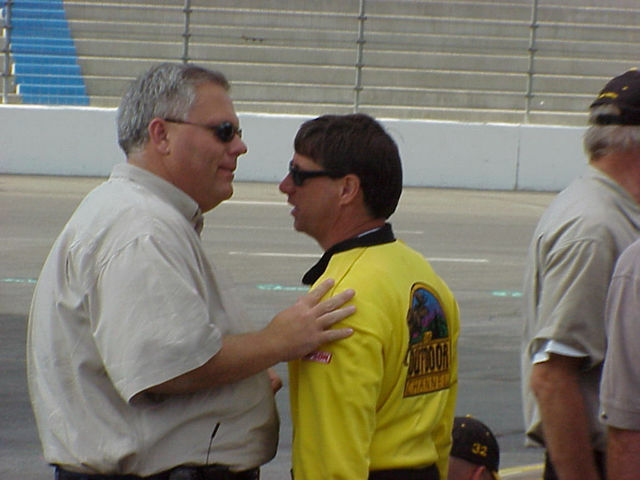 Rick Crawford, Ricky Craven, Dan Pardus, Frank Kimmel, Jason Jarrett, Jimmy Kitchens, Stanton Barrett are just a few of the drivers Tommy has worked with. 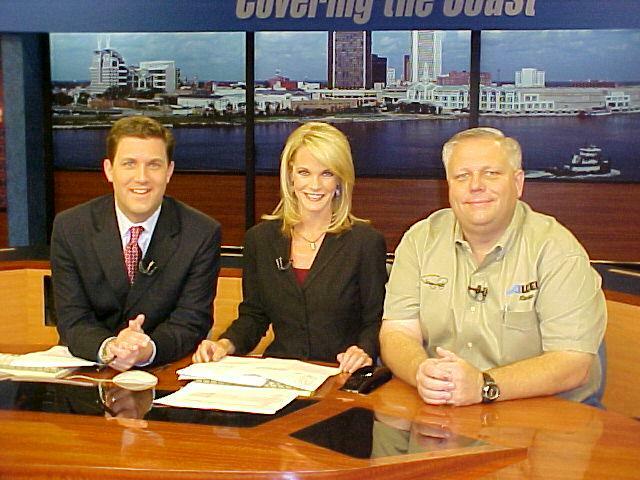 On the set at NBC 15 with Scott walker and Sandra Shaw. 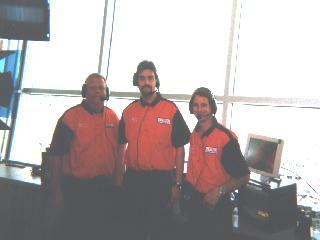 In the booth at Nashville with Wade Sherman and Dan Pardus for the TV broadcast of the ARCA race. 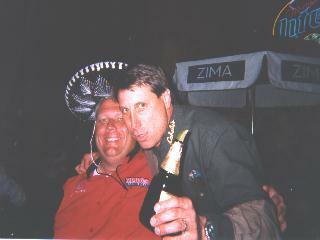 Tommy hosting ARCA Racing This Week from Daytona. 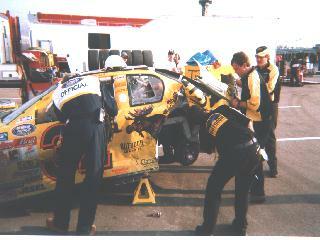 Tommy spent 2 full season spotting for the 32 NASCAR Busch Series car Driven by Dan Pardus. Well..... its not all work. Dan you got one on the inside. Both Dan and I have strict prerace training regimen. An example of how a good day can go real bad real fast.